Switch Online is Nintendo’s first paid online gaming service, right? Nope. 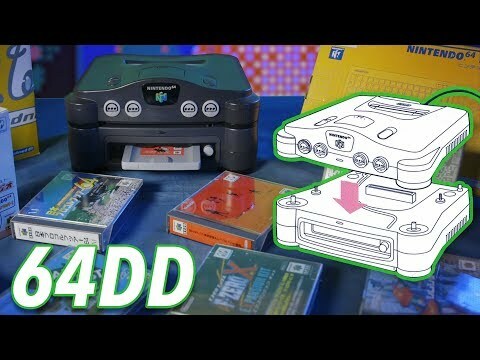 In 1999, Nintendo added the Internet to its Nintendo 64 hardware, by way of a disk drive add-on called the 64DD. 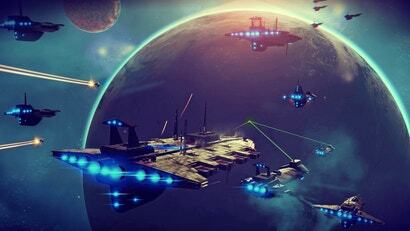 It’s one of the company’s most interesting failures. 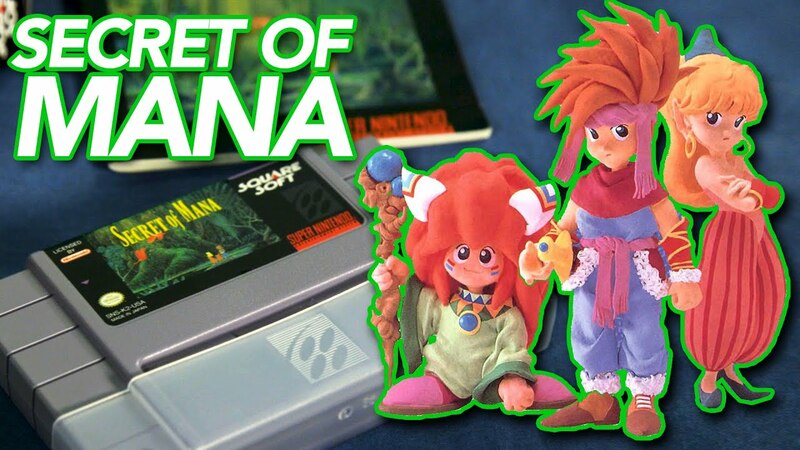 Remember opening up your first copy of Secret Of Mana? 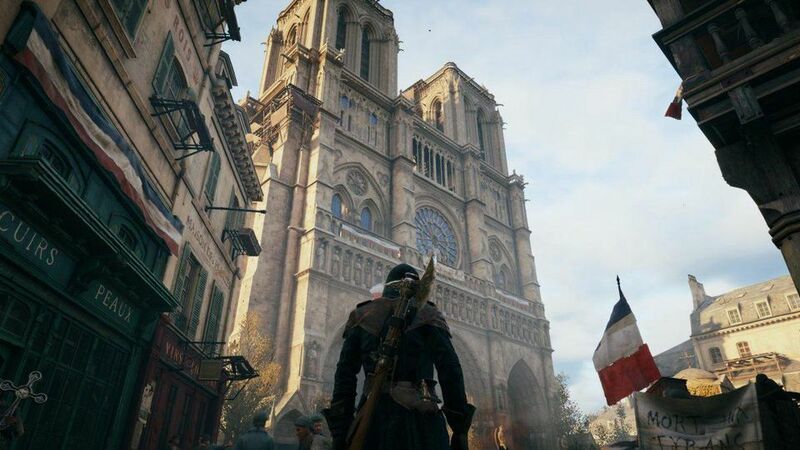 Those memories are probably quite different, depending on if you lived in Japan, North America or Europe. 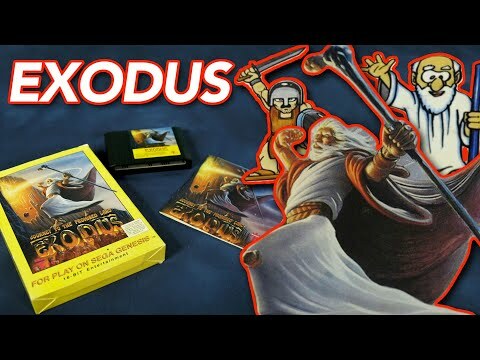 In the 1990s, a company called Wisdom Tree made serious bank selling Bible-themed video games for consoles. 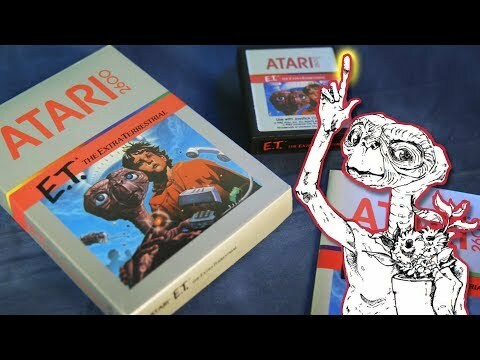 And in many cases, they were just tweaking existing games and giving them a Bible twist, with often hilarious results. 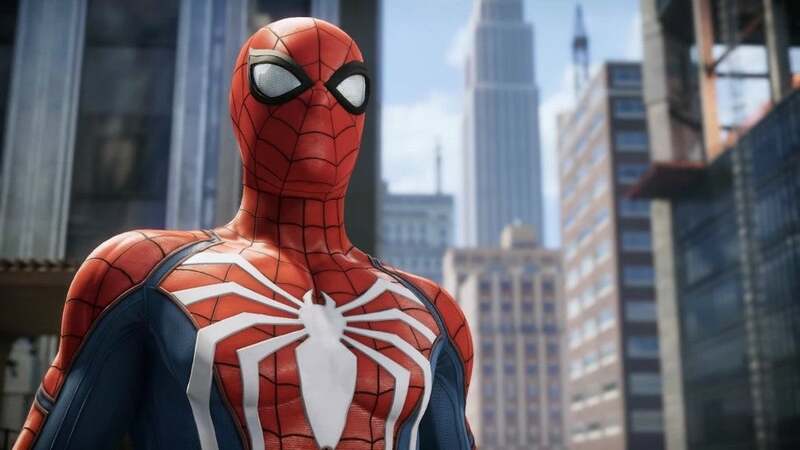 Well, this one should make collectors cringe a little bit. Believe me, it hurt to do it. 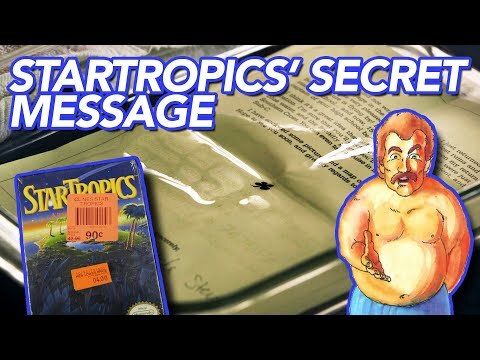 We took a copy of StarTropics for the NES that's been sealed for almost 30 years and popped it open. Then we dunked part of it in water. For history! 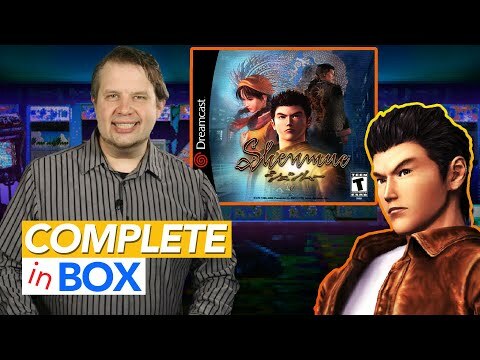 Sega crammed a lot into its groundbreaking adventure game Shenmue, and it also managed to get five GD-ROMs and two manuals inside a standard double jewel case for the game's limited edition in the US. Impressive! Street Fighter II was one of the most popular games of the 1990s all over the world, and that meant that there were many different versions of the game. On this episode of Complete In Box, we check out three of them that you might not have even known existed. I promise you I washed my hands really good before this episode of Complete In Box so that I wouldn't get any stray Dorito powder all over a Nintendo Entertainment System game worth as much as a slightly used Porsche. 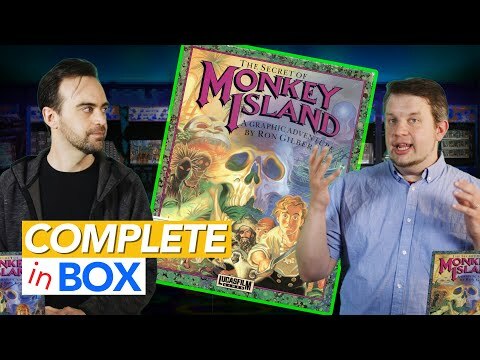 On this episode of Complete In Box, we have not one, but two copies of the classic adventure game The Secret of Monkey Island. The boxes are identical - but the games on the floppy disks inside are definitely not. 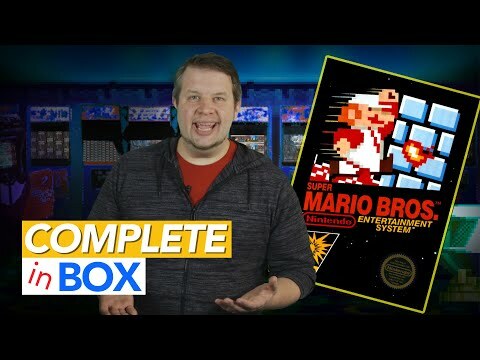 In this first episode of a new Kotaku video series called Complete In Box, I take a look at a complete copy of one of the most iconic and influential games of all time: Super Mario Bros. for the NES.